Travelling to Southern Spain doesn’t have to be all sun, sea and sangria. 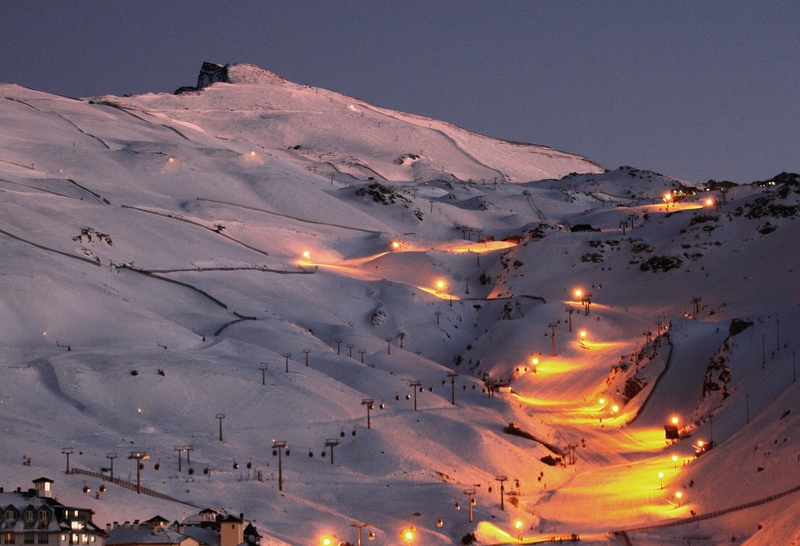 Just two and a half hour drive away from Marbella you will find Sierra Nevada, Europe’s most southern ski resort. 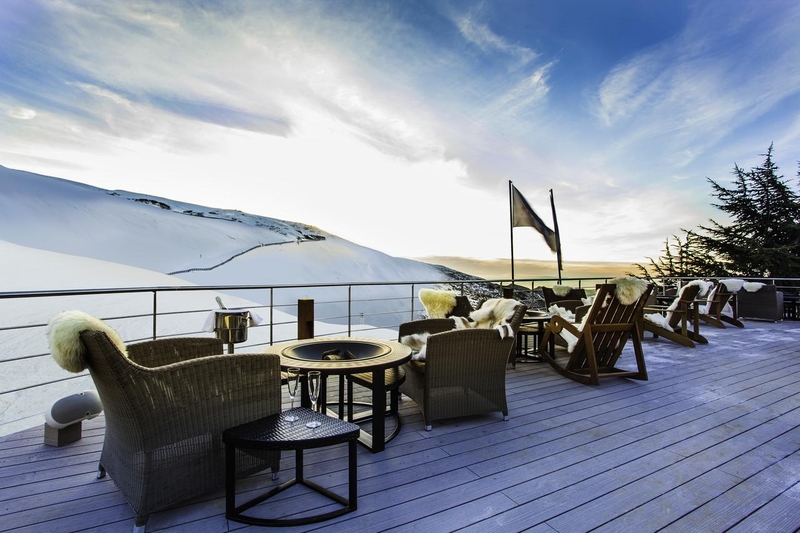 This unique mountain range allows snow fanatics to enjoy the resort from December until April each year, where due to its high peaks and with the occasional help of snow cannons, snow coverage spans for five months of the winter season. 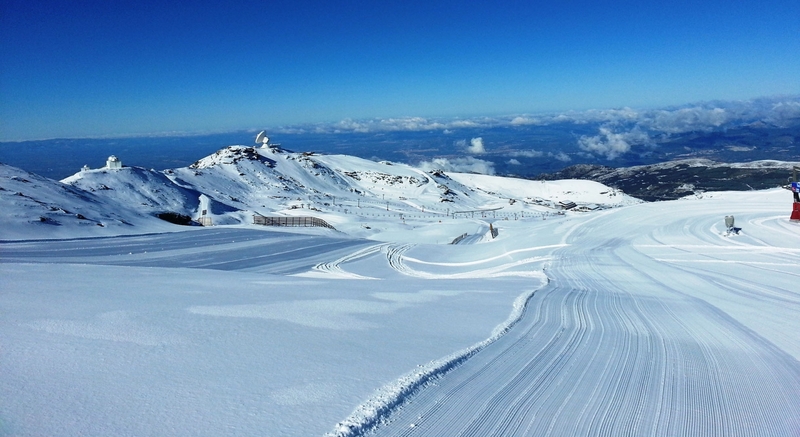 Getting to Sierra Nevada is straightforward and if you travel with one of our drivers they will always ensure you are in the utmost comfort. 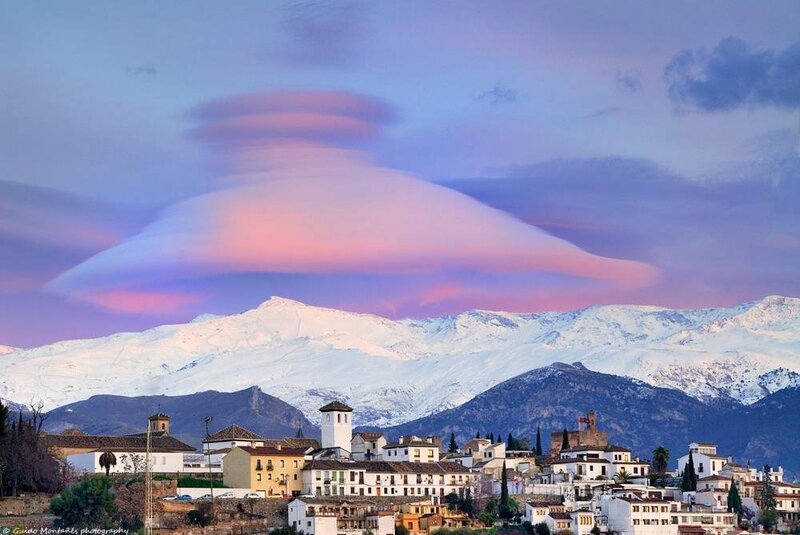 It is possible to just go to Sierra Nevada for the day and return to Marbella for the evening or, alternatively take a couple of days there and stay overnight. We have a superb relationship with the team at El Lodge, one of the Marbella Club properties so this would be our first recommendation. The resort has 115 runs that span over 100km of pistes; 16 Green, 40 Blue, 50 Red, and nine Black. 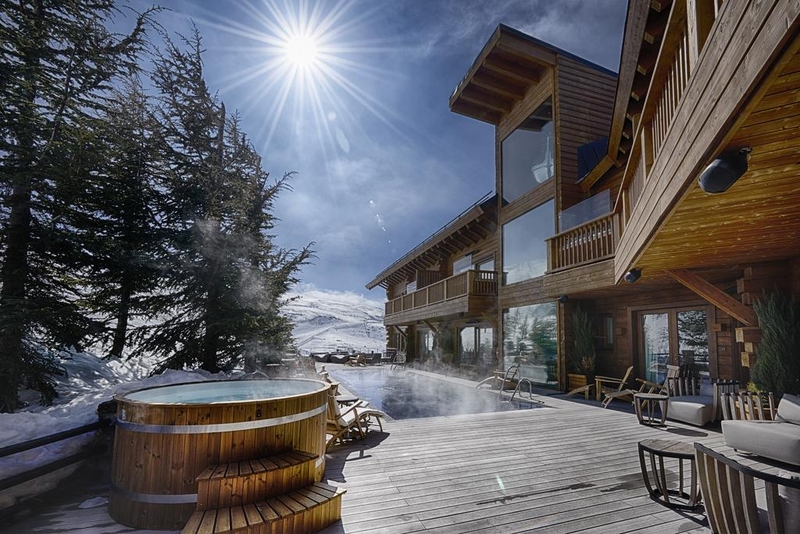 To get to these pistes, you can take one of the many lifts which include two cable cars, 17 chairlifts, two T-bar lifts, two Magic carpets, and a Ski tow. 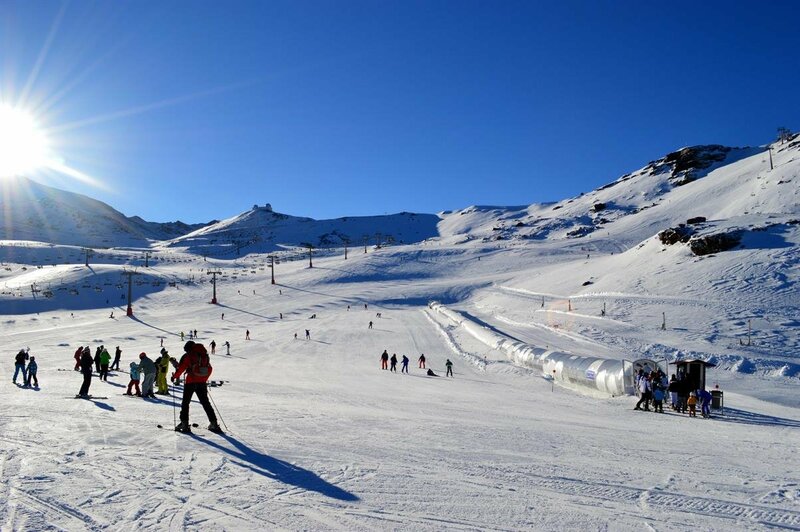 There are many ski schools if you’re a first-timer or if you need a bit of a refresher, where you will be taught all the basics by the multi-lingual teachers and our lifestyle managers will be happy to make all of the arrangements.